Wynnum Manly Window Cleaning provide excellent service to leave your windows looking clean and clear. Our business was launched in 2014 to provide Brisbane'’s bayside, with specialist window cleaning services catering for business and residential clients. Window cleaning services are available in Brisbane's bayside including, but not limited to Manly, Lota, Birkdale, Wakerley, Wynnum, Wellington Point, Ransome, Gumdale, Capalaba, Thorneside, Tingalpa, Chandler, as well as Ormiston. 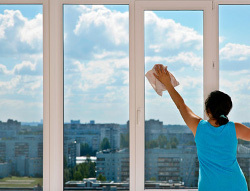 Clean and clear windows enhance your view and that of potential customers. We want windows to make a great first impression as customers come into your business premises. 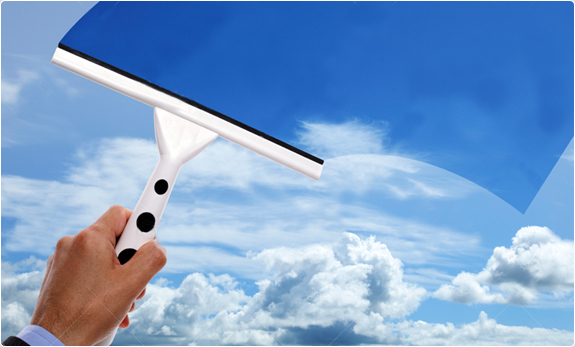 Enhance your view on life with Wynnum Manly Window Cleaning.